It has always been assumed that the final part of the human vertebral column, the tailbone or coccyx is the remnant of a gone tail. Now, some researchers declare that it may be the trace of having two tails, but not one for both of which humans and their closest relatives - great apes manage to shack over millions of years of evolution. 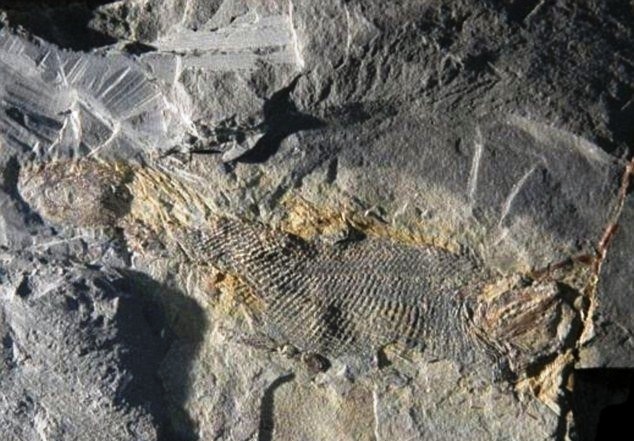 While the team, led by Lauren Sallan, who is an assistant professor of Earth and Environmental Science at the University of Pennsylvania, came to a conclusion that after analyzing the fact of 350 million-year-old fossils of the Aetheretmon. 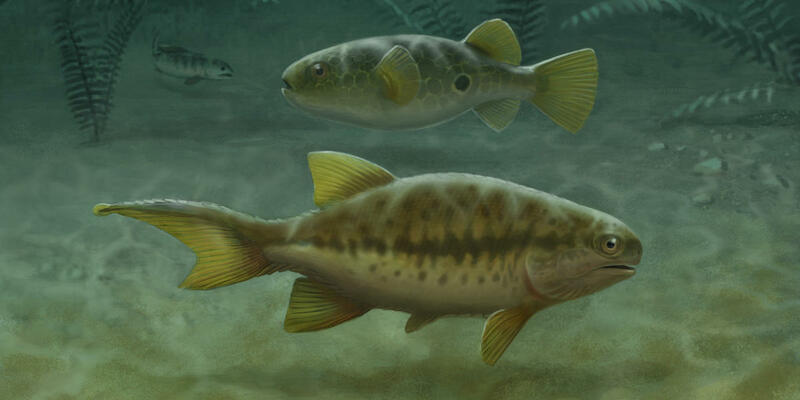 This ancient jawed fish is believed to be a distant common forerunner of modern earthly animals. When investigating the hatchlings of this primitive fish, the team discovered two tails, a scaly flexible one, and a fleshy tail fin growing at the same time. 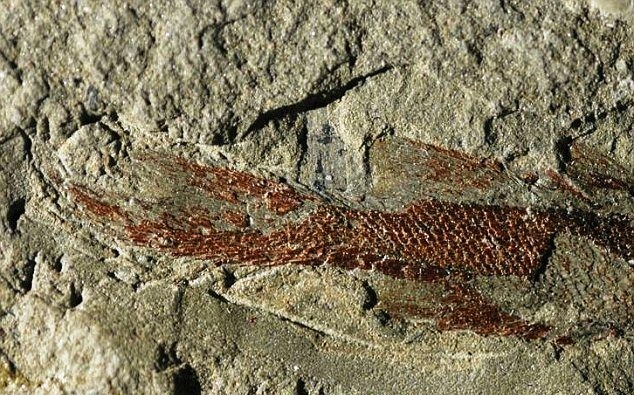 This seemingly simple discovery has quickly invalidated the centuries-old belief that the modern fish's adult tail fin is an evolutionary add-on to the tail structure when compared with ancestral land mammals. The team, who discovered and spoke about this; say that their findings have a few theories about the truth of the two tails. However, they imagine that over a period of time the modern fish lean-to the fleshy tail fin for the more stretchy, as it made swimming a lot easier. While if you see in land animals, mostly preferred the fleshy ones; that evolved into a variety of tails for a plethora of reasons, from swatting flies, to balance their visual communication. However, Apes and humans also evolved without either tail as it hindered the efficient movement when walking upright. As per the researchers; the fossil evidence of a 20 million-year-old ape, Proconsul, shows that it is one of the first primate species to be evolved without a tail. While the shape of an end of its tailbone is pointed, just as it is in humans, revealing that it had no tail formation. However, though the tails have lost much of its familial functioning, the bits and pieces of the developing tail are still obvious in the tailbone. The growth is undersized because the researchers no longer have any molecular signals to tell that it grows out like our arms and legs. They wonder how the life would have been if they or we still had at least one of the tails!! !